David Humpston has been on quite a journey in the last few years – from competing in semi-professional motor racing to being one of brightest young businessmen in the country and receiving a £5,000 Velocity grant to help his business, Viewpoint, get off the ground. Viewpoint is a video production company that creates action footage for leisure venues, giving people the chance to star in their very own instantly-shareable action video while enjoying karting, paintballing, skydiving and much more. In its first year, it has supplied footage and equipment to the BBC, BT Sport and EuroSport. The grant has been used to buy camera equipment which, while obviously being essential to what Viewpoint do, helped scale the business quickly. Some of the Velocity grant money remains and David plans to purchase more camera equipment and invest in advertising, such as the use of artwork for point of sale at each venue. David’s potential has been spotted by many, which is why he has been named National Entrepreneur of the Year by the Peter Jones Enterprise Academy, received funding by Richard Branson’s Virgin StartUp and was the winner of the Edge Challenge, a national enterprise competition.  Velocity Business Support and its qualified and experienced Business Advisers are available to help businesses in a number of ways, through one-to-one support, grants and free business workshops. Our advisers are widely connected to national and regional government organisations as well as the private sector, and are able to signpost businesses to sources of grant funding or make personal introductions to individuals or organisations that add value to businesses. To find out more about how Velocity could help you, call 0300 01234 35 or follow us on Twitter @VelocityGrowth.